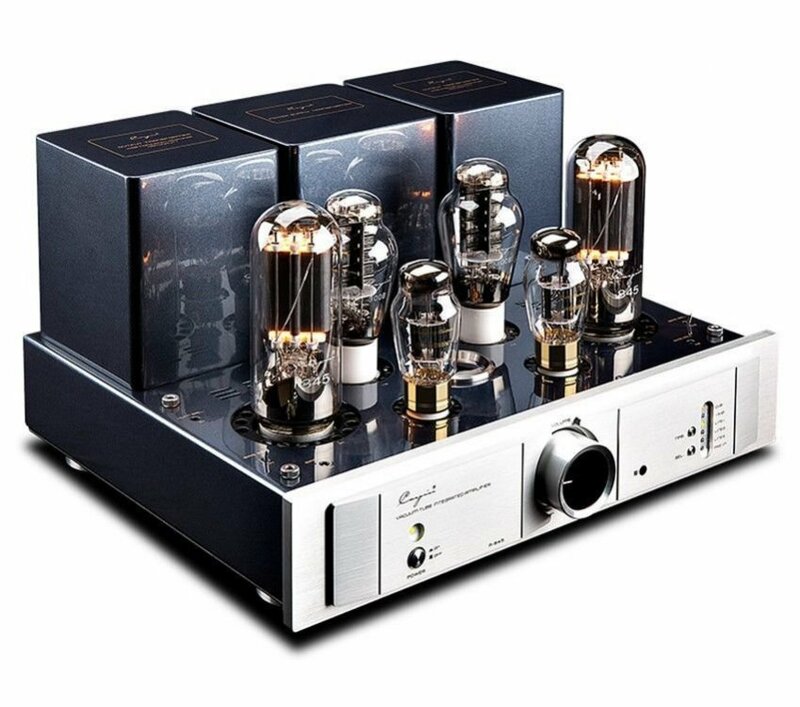 These amps any good? 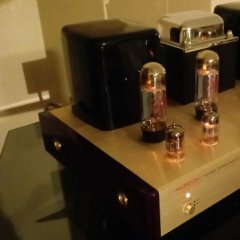 Sound and build quality? Nice looking piece for sure. Those Cayins look top notch. I have never owned one ,but may in the future. 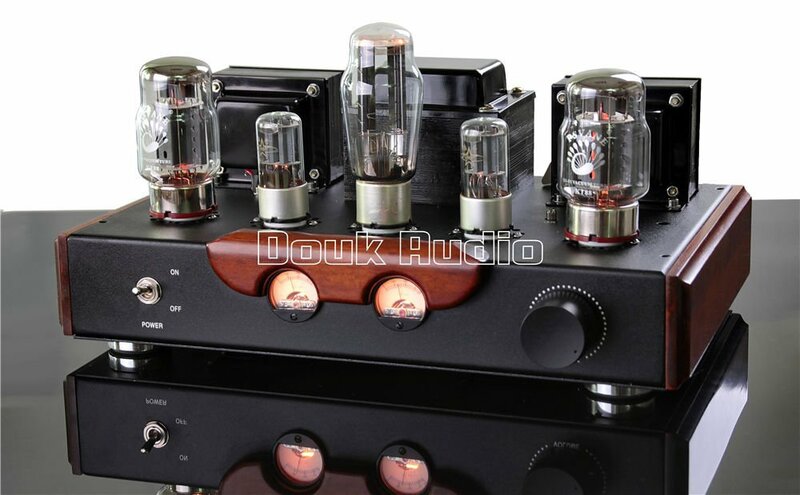 Here's another Cayin amp I really like to try. Yes, they look very well built. I want one real bad. 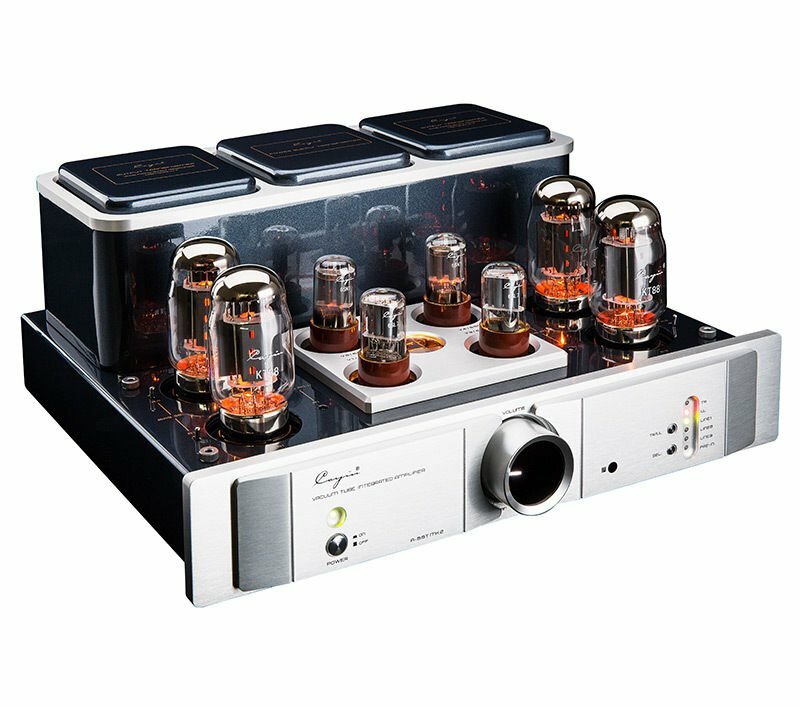 === I do know that several years ago at the Pilgrimage in Indy Klipsch did a demo comparing Heritage and RF series — they used a Cayin integrated. Jim Hunter also used a Cayin on the 60th Anniversary Klipschorn demo. I thought that sounded real good. I would have to sell my Harley to finance one. 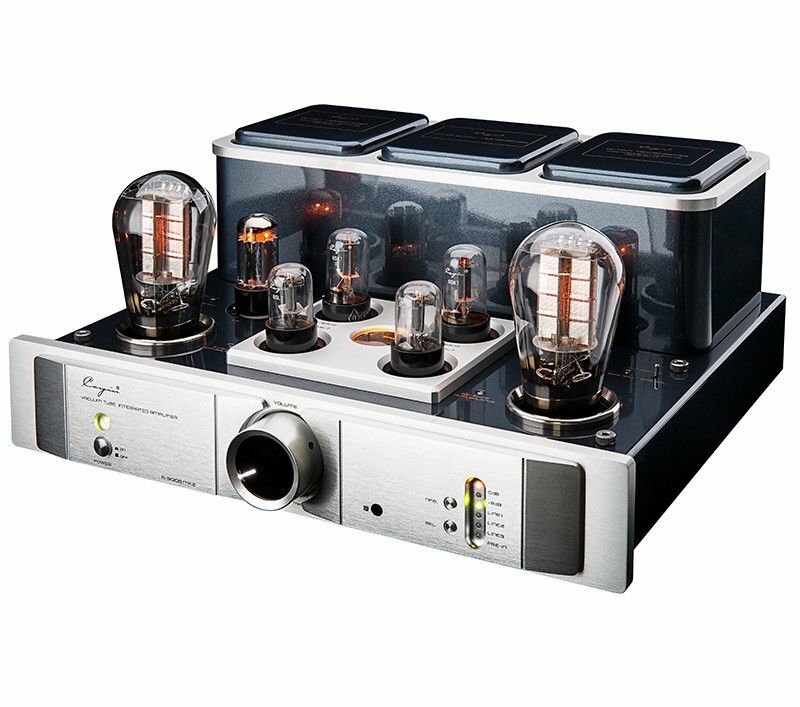 No decent tube amp has ever been run over by a bad driver. Ok, no more dreaming. This is reality and is gonna have to due for now. Not bad for the price.